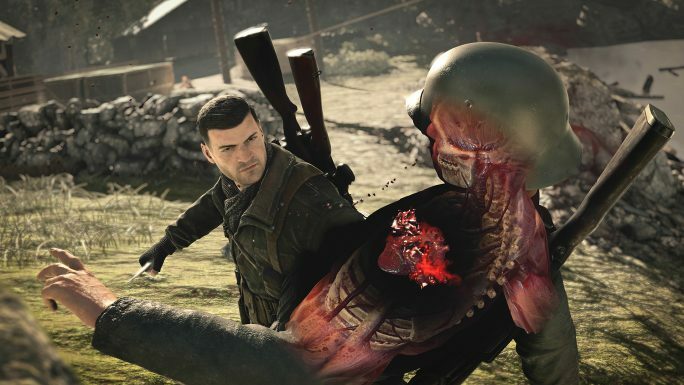 A series that’s been boldly going from strength to strength with each successive release, Sniper Elite has carved out a nice niche for itself in the World War II shooter genre. Doing away with the usual bombast we see in most real world warfare titles, this series is all about keeping it on the quiet side of battle. Well, as quiet as a World War II era sniper rifle can be, anyway. It’s always focused on planning, stealth, timing, and careful observation of your foes, and picking the right time to make a move. Runners and gunners need not apply here. Sniper Elite 4 is no different, and once again continues the series’ unique take on the World War II. This time the game sends us to the Italian theatre of war, and sees Karl Fairburne, elite sniper and covert operative, aiding the Italian resistance. This means more open missions, lots of careful sneaking, and yes, a whole butchers shop of human offal flying skywards from Nazi brainpans. 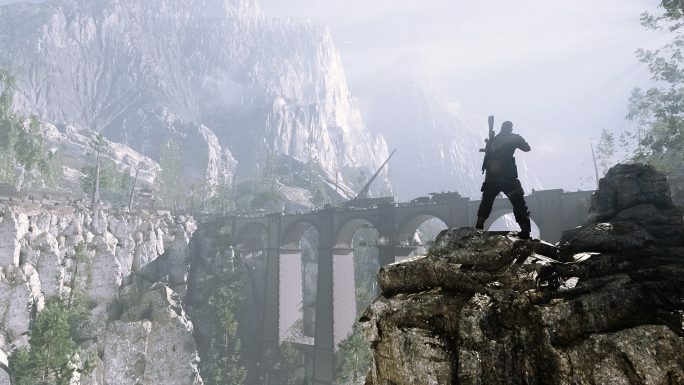 Sniper Elite 4 is the first outing of the series releasing exclusively on the current gen, and it’s a long way from its predecessor in terms of tech. This is undoubtedly the most impressive game in the series from a mechanical standpoint. Visually, it looks great, and it also runs smoothly, aside some slowdown when in dense foliage. Locations are as detailed as we’ve come to expect from the current platforms, and the ambient lighting and effects are pretty classy. More importantly, Karl controls far better than the series has allowed in the past. This time you really do feel in total, accurate control, and it’s a very noticeable improvement from prior outings. The stealth system has been overhauled too, and features a much more organic feel to it. Yes, there’s a radar with vision distances and the like, but this is only half of the setup. Cover is affected by your movement speed, light levels, and the series’ staple background noise. This comes into play when you need to take a sniper shot, and need to wait for the ambient noise to be loud enough to cover the shot. Aircraft flying overhead, boats racing past, and railway guns are some examples of loud noises you can use to mask your own shots. Fail to do this, and the enemy will be able to triangulate your position, which isn’t good for a lone sniper behind enemy lines. This leans towards instilling a high degree of trepidation which forms the backbone of the game. In each mission you must achieve a variety of primary goals, and can also try to complete additional tasks too. To do this you need to carefully plan your approach to the various targets, and have to decide on the best course of action. A lot of this is timing, and there’s a great need to be sneaky, concealing yourself in bushes, hiding in shadows, and trying to find the best, elevated spots to ply your long range elimination trade. This spot? Maybe not the best. The actual sniper mechanics are great, and once again use more realistic ballistics than most games, taking into account wind, bullet trajectory, gravitational pull, and the effects of longer ranges. Should you wish, you can go full rifle-nut and turn off all aids and try to master your shooting like a pro, or you can use the clever breathing system which lets Karl empty his lungs to focus, giving you a useful targeting aid to help make those long range shots. It works very well, and even with the aid, it can be tricky to make some more ambitious attempts, and nailing that ridiculously long range eye shot is very satisfying. Speaking of satisfaction, there’s the series’ vaunted kill cam system. This comes into play when you nail long range sniper shots of particular skill and you get to see your bullet fly all the way to the target, and witness it ripping through bone, sinew, and brain (as well as other organs) in full close-up glory. It’s pretty grim, but it’s a gimmick that’s been with the series all this time. It’s basically the third person shooter version of Mortal Kombat. Obviously this is very violent and adult, and no doubt some will find it repulsive, but it’s not all that bad, and it’s certainly not over the top gore. It’s just a way to highlight the decidedly deadly nature of a skilled sniper, and how feared these guys really were, and still are today. Don’t like it? You can turn it off. I was impressed with the improved scale to be found in SE4. 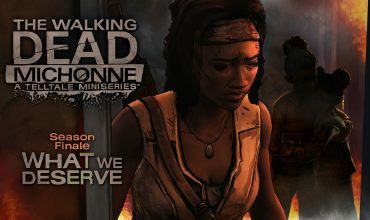 The series has always had large missions, but never before have they been so open and free roaming. You’re able to decide how to approach your missions to a greater degree here, and there are so many routes and tactics you can employ. It’s much more of a sniper playground than the previous, often quite linear releases. I couldn’t help but compare it to Metal Gear Solid V: The Phantom Pain in how it feels when you’re sneaking around and stalking your prey. It’s very similar in many ways, right down to melee take downs, alert phases, and a last known position system. When not in a mission you can select your load outs and buy new weapons, and you can also spend experience earned to pick one of the skill tree options when you reach certain levels. These buffs give you innate skills, such as being able to lower your heart rate faster, find more ammo when searching, and more. It’s fairly basic stuff, but it adds a bit more in the way of personal customisation. Overall I thoroughly enjoyed Sniper Elite 4, and certainly found it to be the best in the series yet. 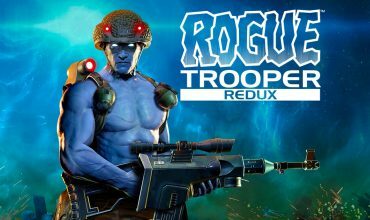 It’s a great tactical stealth shooter, and one that really makes you feel like a crack shot sniper operating behind enemy lines. Perhaps the only real issue I had with the game was the difficulty. Aside from the realistic mode, which removes all aids you have for shooting, etc, there’s not a huge amount of challenge if you’re experienced at this genre. The enemy AI is pretty good, sure, but it’s also quite easy to lose them, even if you’re seen out in the open. The hard mode is perhaps the most balanced, but even then, it’s not a huge challenge. The realistic mode, thanks to the lack of aids, is more challenging, but only in that it’s harder to actually hit long range targets. Still, it’s a very enjoyable campaign all the same. They’ll never find me up here. Sadly, for some reason I was unable to try out the online component of the game, and so we may need to revisit this, but regardless, just like Assassin’s Creed, I always considered this series to be a single player experience at heart anyway, and here it does the job nicely. Sniper Elite 4 is the best game in the popular series, and perhaps the best example of a sniper-focused game out there at the moment. 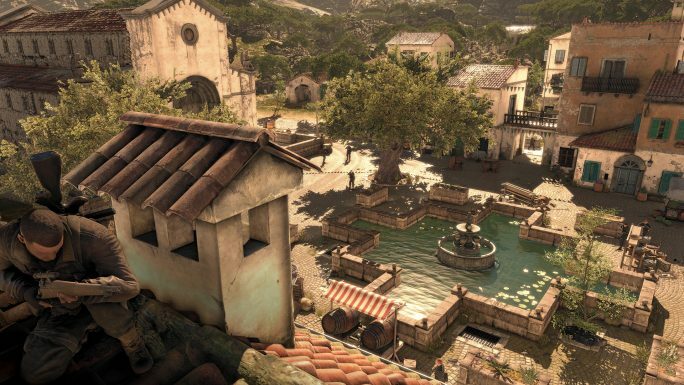 The Italian setting is different, and the game engine is solid in all the right places. 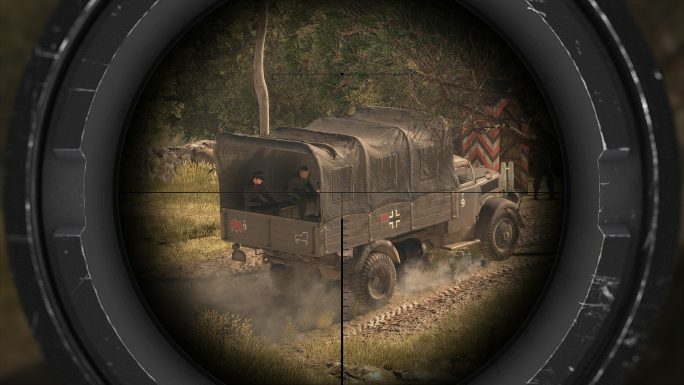 If you like your World War II action tactical and open, this is the game to go for.